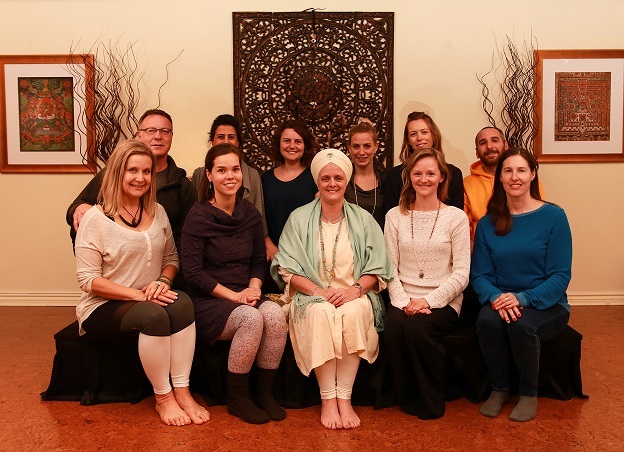 PranaShanti Yoga Centre’s HYTT 300-Hour Program is a comprehensive course of study that delves deeply into all aspects of Yoga to build on the knowledge and skills developed at the 200-Hour Level. This self-paced modular approach to advanced Yogic education allows you to customize a pathway based on your own unique needs. Believing in studying with a variety of highly trained teachers increases everyone’s knowledge and depth of experience, our dedicated and skilled faculty deliver a well-rounded curriculum that enables you to refine your expertise in particular areas of interest due to their areas of specialization. Please click on the links below to read Teacher Bios.